Provide comfort for the family of Barbara McEachern with a meaningful gesture of sympathy. McEACHERN (nee MacLeod), Barbara Helen-retired teacher, passed away peacefully at the Ross Memorial Hospital in Lindsay on Tuesday, January 7, 2019. Barbara, in her 91st year, was the beloved wife of the late Donald Morris McEachern. Predeceased by her parents Russell and Margaret MacLeod. Cherished sister of Betty (Mary Elizabeth) Jewell of Lindsay and formerly of Oshawa. Dear aunt of Carol Bosman (Bram), Lorna Hoar (Stephen), Carol Passmore (Robert), Betty Jane Jewell (Clare Hainstock), Jean Ethier (Rene predeceased), Donald Gordon (Kathy), Robert Gordon-predeceased (Ardith) and Cathy Bucar-predeceased. Barbara will be fondly remembered by her great nieces and nephews, cousins and friends. Family and friends will be received at the STODDART FUNERAL HOME & CREMATION CENTRE, 24 Mill Street, Lindsay K9V 2L1 (705-324-3205) on Saturday, January 12 from 1:00 P.M. until time of complete funeral service in the chapel at 3:00 P.M. Spring interment at South Eldon Cemetery. If desired, memorial donations to the foundation of your choice would be appreciated. Special thanks to the amazing staff at Adelaide Place Retirement Community for their care, compassion and friendship. Thank you also to the staff at the Ross Memorial Hospital for their supportive and excellent care. To send flowers in memory of Barbara McEachern, please visit our Heartfelt Sympathies Store. 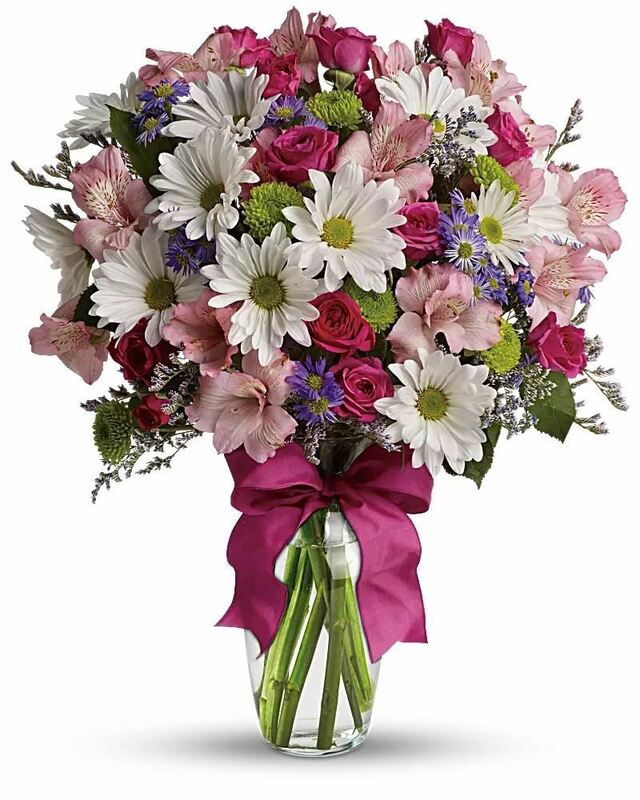 Colleen & David McKay & Joan Windling, Carol, Rob, Anna, Evan, Shad, Adrienne and Lauren, and others have sent flowers to the family of Barbara McEachern. Sorry to learn of Barbara's passing. So glad I got to know her. Grateful we became friends. A special lady. Our thoughts and prayers are with you. Thinking of Barbara and her family at this time. Colleen & David McKay & Joan Windling purchased flowers for the family of Barbara McEachern. My sympathy to the family. Barbara was a great Lady, a Wonderful teacher and the best neighbour on the 5th conc. of Eldon. She led by example and has left a great legacy. Hazel McInnis and family.